We provide a complimentary design consultation where we get to know one another and review your project goals. We include a presentation with comprehensive suggestions on furniture, accessories, window treatment and floor covering choices. 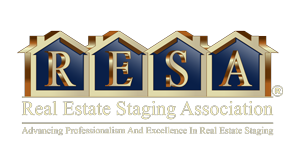 Contact us today so we can help you Stage it & Sell it! Design it & Live it!